 Los Angeles law firm Clark & Trevithick is an approved continuing education provider for HRCI, CPE, MCLE and EA. for HRCI, CPE, MCLE and EA. 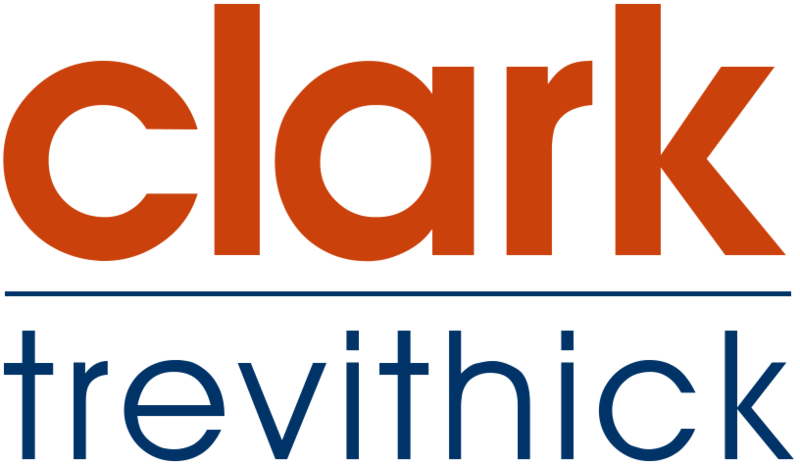 Clark & Trevithick sponsors events throughout Southern California and our lawyers are frequently invited to lead and participate in seminars, webinars and podcasts relating to their areas of focus. The following is a list of upcoming C&T continuing education events that may interest you. To view more details regarding any listed event, including whether it offers continuing education credit to a particular class of professionals, click on the title. An event summary will appear on your screen. At that point you will have the option to register for the event. January 20, 2015 — Key Changes in Employment Law for Businesses in 2015, Pomona, CA.